Face mask supplies nutrition to skin. Many females spend their money to buy face mask in store.Well, actually you could make your own face mask at home and save the money. The ingredients you need can be easily found around your house. 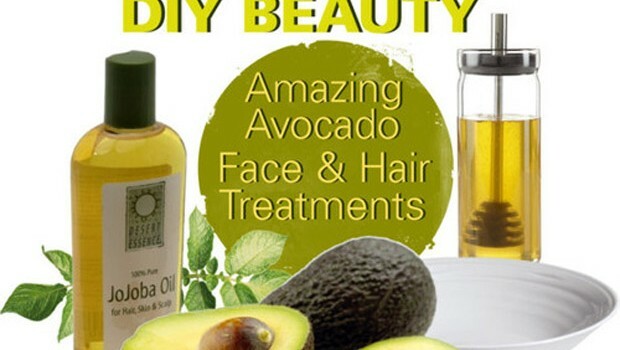 The 5 homemade face masks below work well on all skin types. Sugar is preferred to use as an exfoliant. Exfoliant sloughs dead skin away and helps to clear up clogged pores. Dip sugar into warm water until it melts, otherwise they could tear your skin; then apply to the face and gently massage around the skin. Rinse with warm water or a warm washcloth. This recipe is from a TV show. Buy a bag of natural clay cat litter; remember to check with ingredients for “sodium betonite clay” or just search “100 percent natural clay”. Mix in a couple tablespoons of the cat litter with water and drops of essential oil, then apply to your face and wait 15 minutes before wash it off. This mask works the same as expensive spa facials. Mix 1 tablespoon of natural yogurt (not low-fat or non-fat) with 1 tablespoon of running honey, then apply to your face and wait 15 minutes. You may also add a few drops of fresh lime juice if you are oily skin. This is super working for sunburnt face. Separate the egg whites from 2 eggs and place them in a bowl. Mix the whites with 2 tablespoons of yogurt (no flavor), then apply it to your face. This mask is moisturizing and soothing. Rinse face several minutes later, followed by a warm washcloth. Mix together a tablespoon of live, organic yogurt with 1 tablespoon of oatmeal in a bowl. Warm a few drops of honey by a hot spoon and stir the honey into the mixture. Apply to the face and wait for 10 minutes before you rinse off with warm water.